My crop of urenika is in! 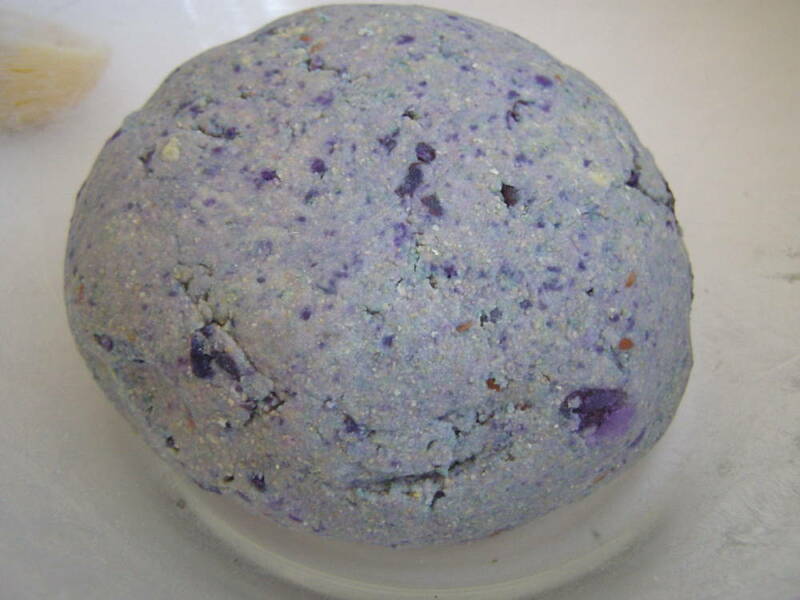 I love digging for these purple treasures, they’re almost iridescent when they first come out of the ground. I usually use them to make a bright potato salad but this week I decided to try them in Emma Galloways recipe for potato flat bread. 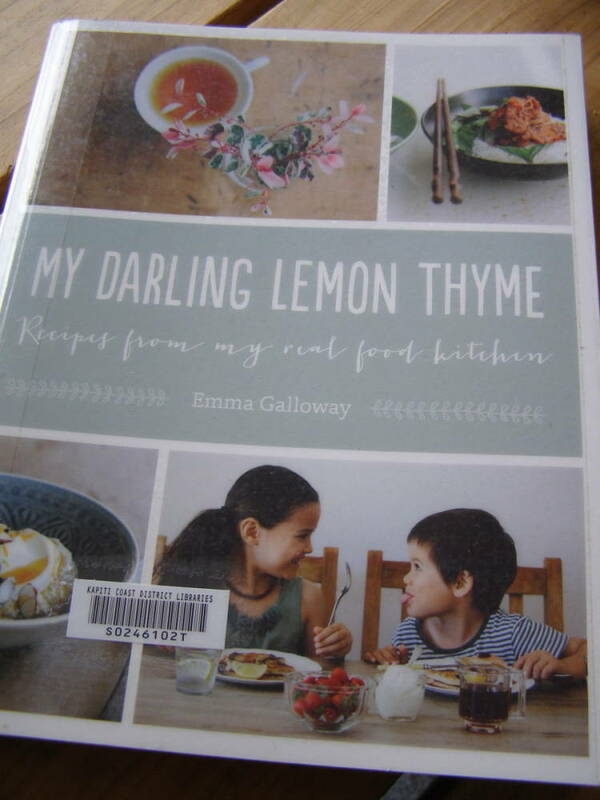 Emma is a New Zealand chef and Mum living in Perth, Australia with her gorgeous, gluten free, vegetarian family. She is the woman behind mydarlinglemonthyme and author of self same titled cookbook that you can check out on her website too. Anyhoo, the flat bread. The potatoes. 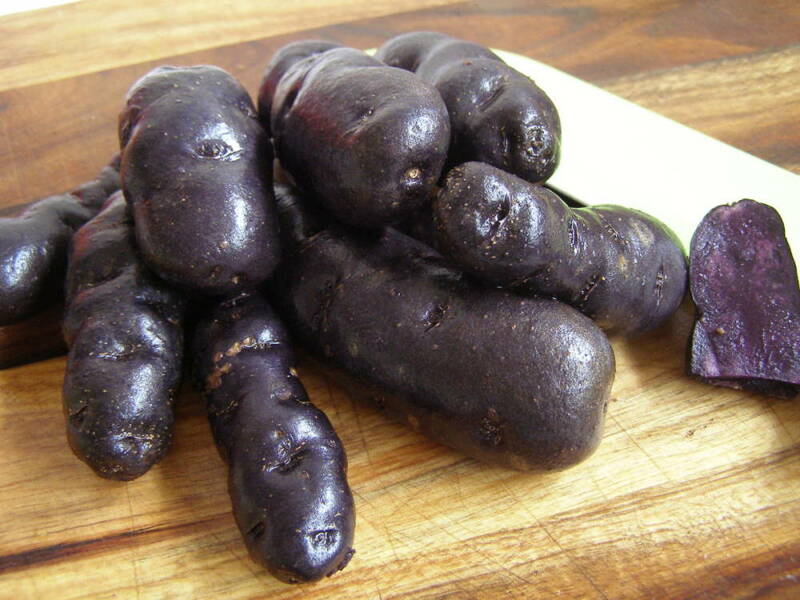 The glorious purple Maori potatoes called urenika. Oh no! Hang on. Story of mu urenika seed! I didn’t just buy it……. 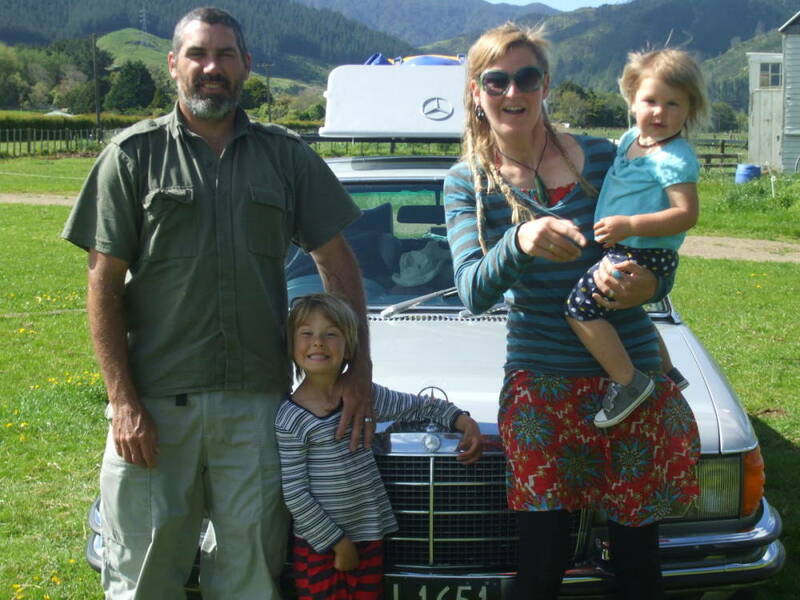 A couple of years ago we were travelling around the North Island in our beauts 1979 Merc looking for a place to live, as you do! Whilst we were camping in the Kaimanawas’ the kids were playing down in the river when J came back with some small urenikas. Curious. A couple of weeks later (we went up and down the island three times before settling on Paekakariki) we camped there again. J and I discovered urenika plants on the side of the river bank! I don’t know whether they actually grow there naturally wild. Or if someone had chucked out some urenikas into the river and they’d lodged into the river bank only to start growing and me to plunder a few! 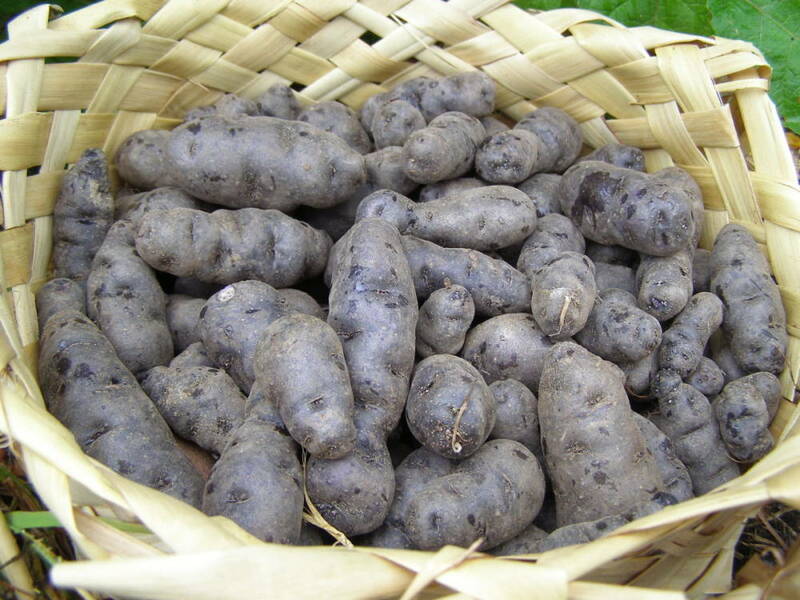 Either way I now grow what I call Kaimanawa Urenika potatos! The first year was a pretty small crop but it was my intention anyway to save all the tubers for seed. So this year I got a pretty decent crop. Right! 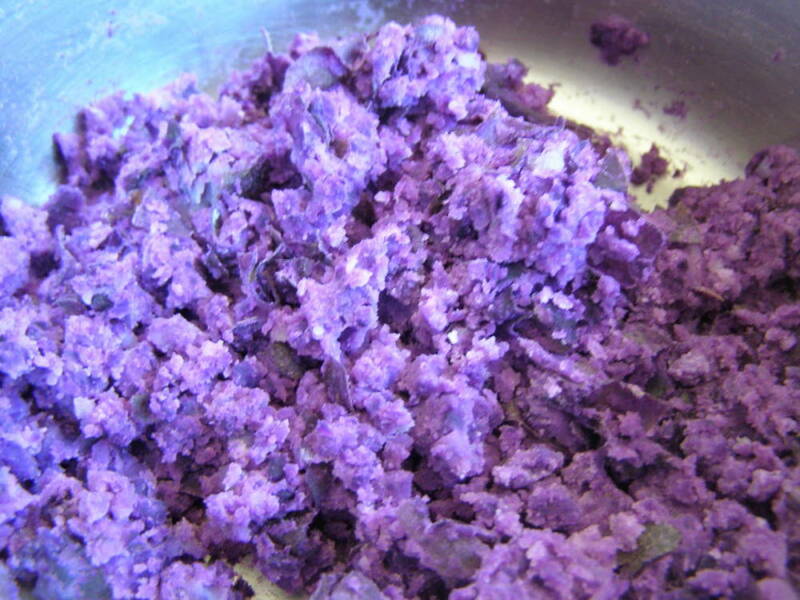 So this is the urenika mashed. Awesome colour eh! This is the flatbread dough. 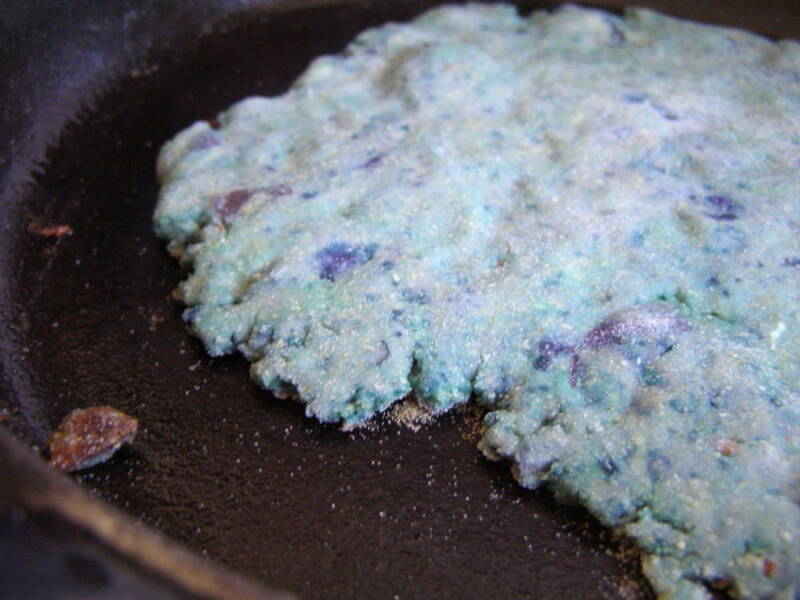 Not quite like the picture in the book and looked reminiscent of cooked playdough! But they were delicious and was nice with our sprouted chickpea felafels (recipe also found in My Darling Lemon Thyme recipe book).